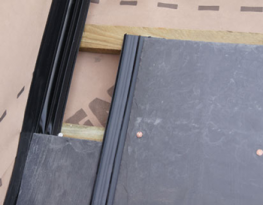 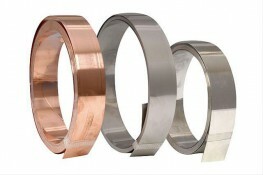 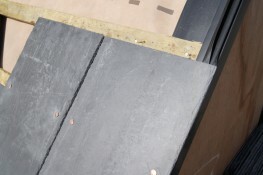 Want personalised Roof Tile Fixings recommendations, direct from manufacturers? 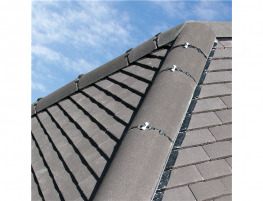 Search 8 Roof Tile Fixings from leading Roof Finishes manufacturers including; Permavent, Cavity Trays and Calder Industrial Materials Ltd.
You can see a full list of manufacturers of Roof Tile Fixings here. 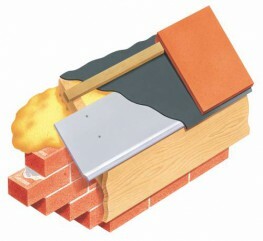 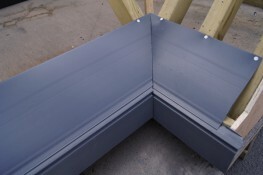 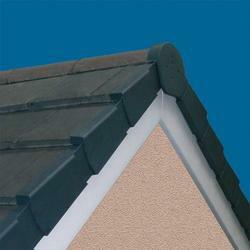 Other popular types of Roof Finishes include; Roof Tiles, Roof Membranes and Roof Trims. 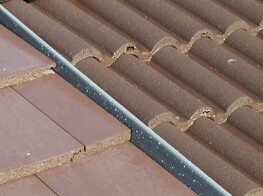 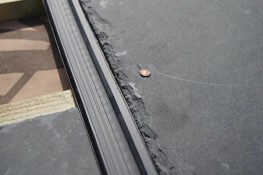 Important criteria to consider when specifying Roof Tile Fixings include; Length, Width and Width.